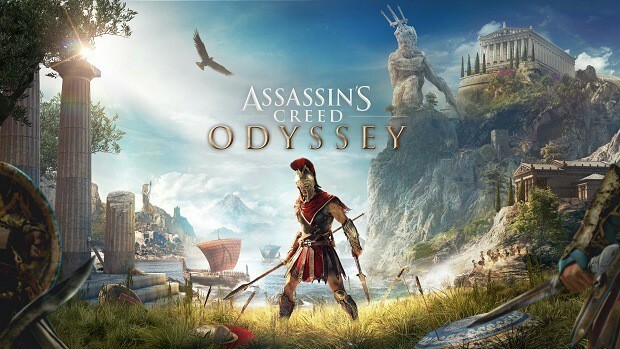 With Assassin’s Creed Odyssey coming out in October of this year, Ubisoft has released the Assassin’s Creed Odyssey PC requirements, showing what sort of caliber your computer needs to be if you expect to be able to play the game, well or otherwise. The game is also available on Xbox One or Playstation 4. 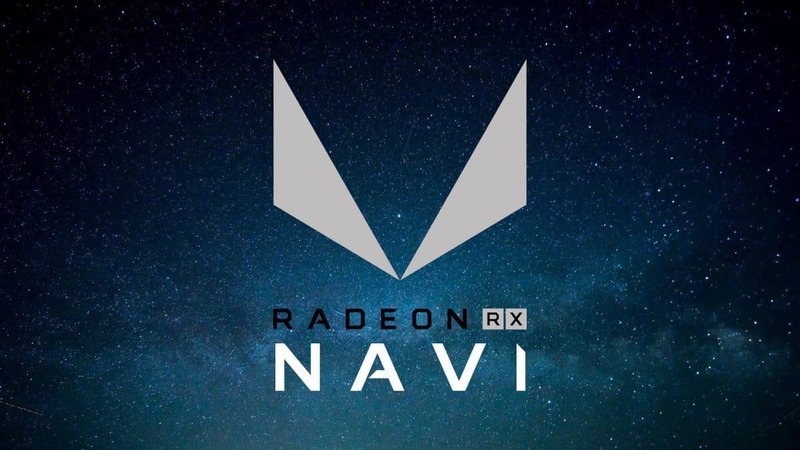 Along with these, Ubisoft has included the supported video cards, which include the AMD Radeon R9 285/R9 380/RX 460/RX 560 or better, AMD Radeon 200/300/Fury X/400/500 series, Radeon Vega series: RX Vega 56 or better, NVIDIA GeForce® GTX 660/760/950/1050 or better, and the GeForce® GTX 600/700/900/10-Series series. Assassin’s Creed Odyssey will be releasing on October 5 for the Xbox One, Playstation 4, and PC.